Our range of products include liquid water proofing ( rock crete ) and liquid waterproofing ( lwp ). Being a reputed enterprise, we are providing our patrons a top quality of Liquid Water Proofing which is broadly used for water proofing purposes. This product may be used in wet environments or under water to specified depths. Moreover, waterproofing describes making an object waterproof or water-resistant. Offered product is widely accessible from us in dissimilar specifications and packaging options at low market prices. These products are much-admired amid customers for their long shelf life and optimal quality. 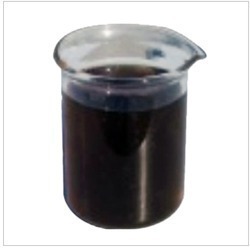 We are one of the prominent manufacturers and suppliers of Lacquer Chemical for Waterproofing. Appreciated for their and precised composition, these are highly recommended. It is used as a coating and produces a hard and durable finish. 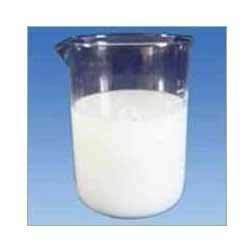 It is produced using high grade raw material procured from market. Looking for “Liquid Water Proofing”?